Cash For Your House Today! If we could purchase the property as-is, and you didn't have to pay any real estate commissions and closing costs, what would be your lowest price? 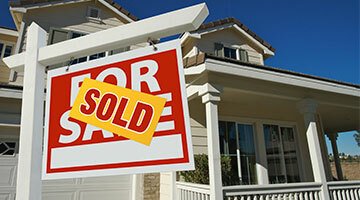 After contacting webuyyourhousesfast.com, we received a generous offer & sold our home within 7 days. We couldn’t be any happier with the outcome. 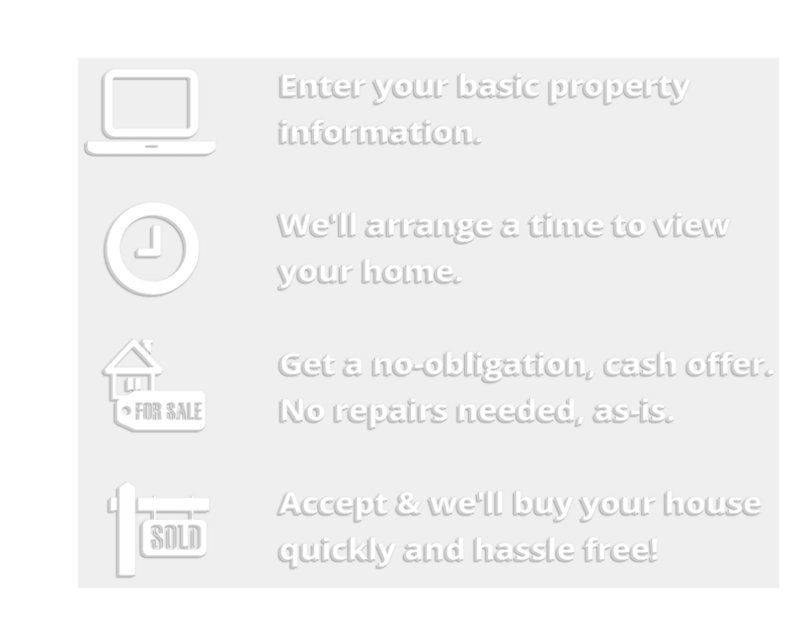 Sell your home fast and stress free ! Any condition, as-is, no hassles! We close fast & in some cases as quickly as 1-2 days.